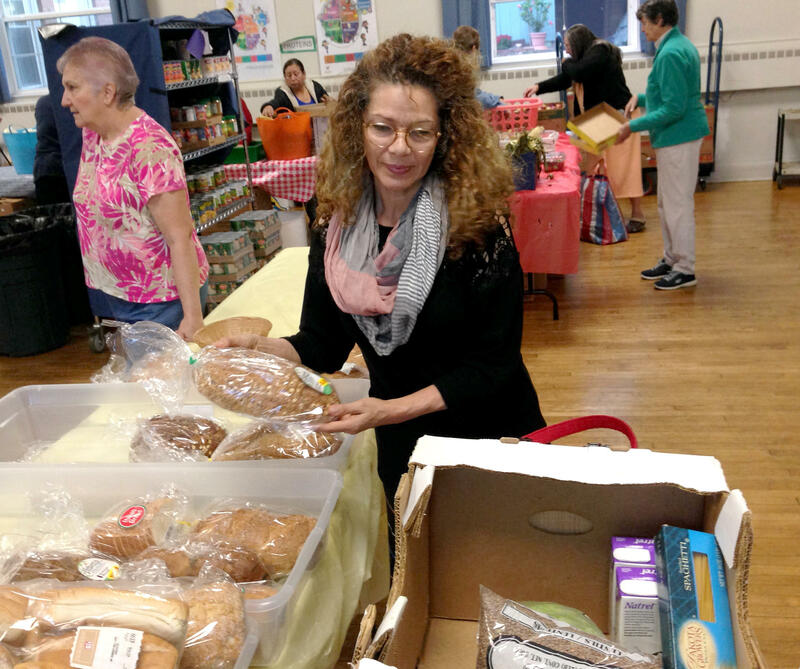 Early on a Wednesday morning in Pittsfield, Massachusetts, a line of people perused boxes of fresh apples and green beans, frozen meat, and bags of bagels and biscuits at the South Congregational Church Community Food Pantry. Thomson, 62, offered customer service that’s more solicitous than a supermarket. “Is there anything special I can help you find?” she asked one patron. “Just wondering if there is some hamburg somewhere in here?” he asked. “Let me see,” said Thomson, poring through a box. None of the staff here are paid. Thomson has been volunteering for seven years. She first came when things were tough for her. 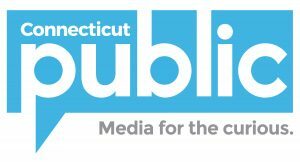 Visit NEPR for the full story.